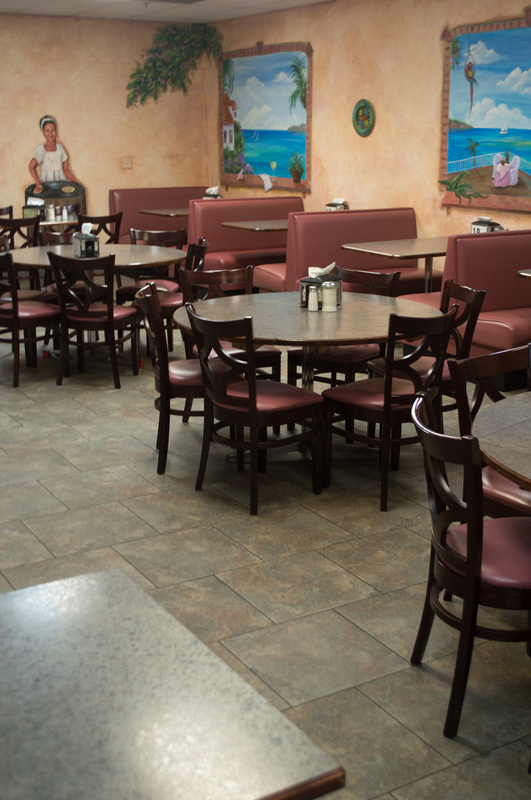 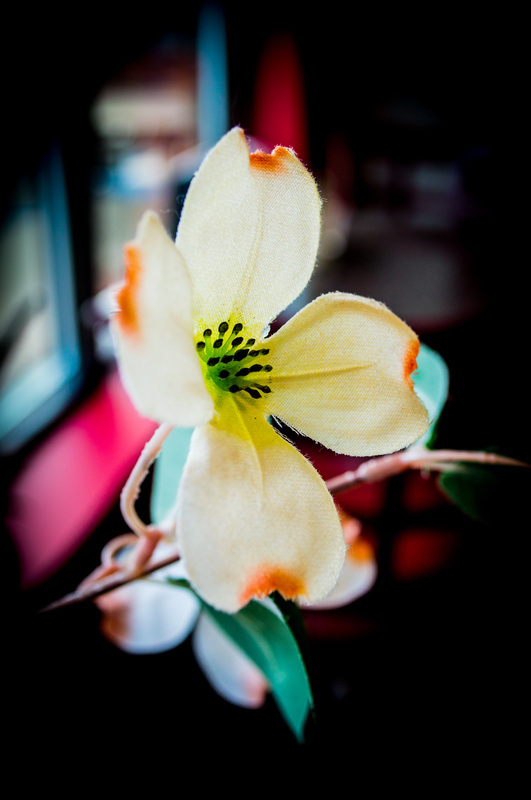 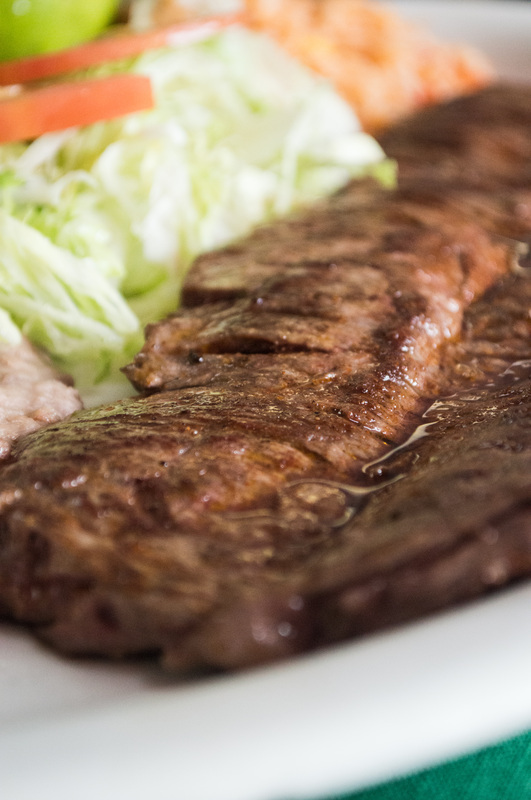 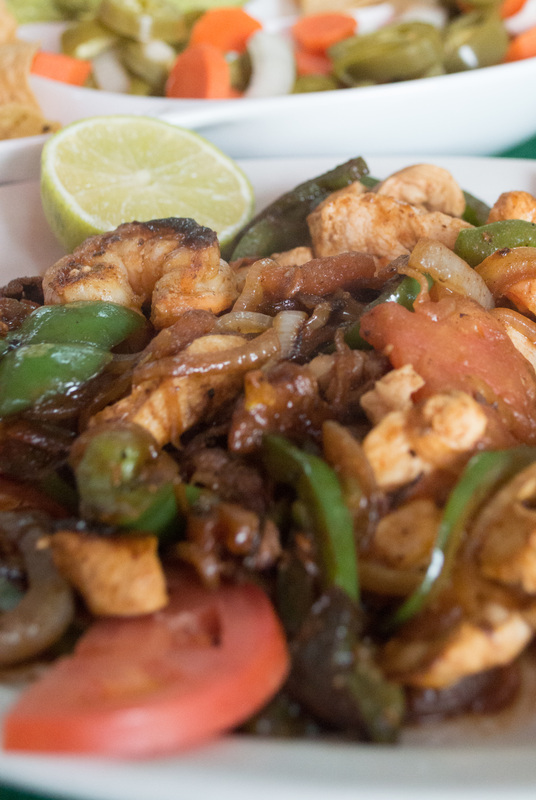 Come to Tacos El Norte in Lake Zurich for Authentic Mexican Cuisine at an unbeatable price! 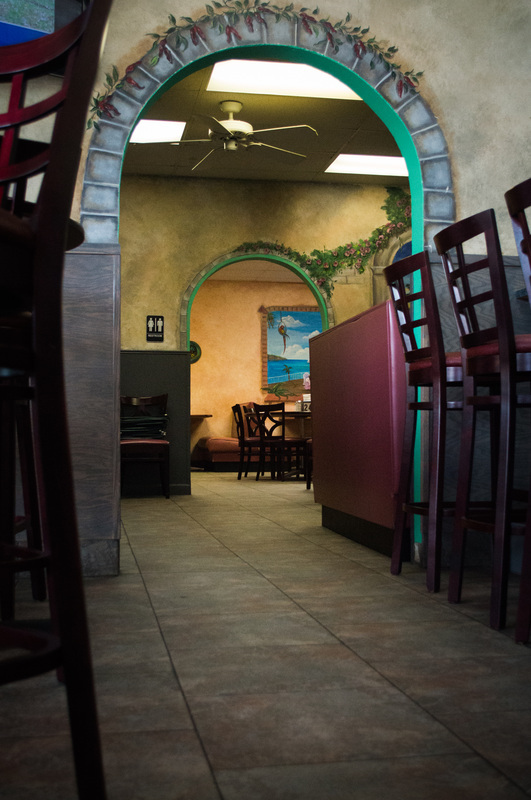 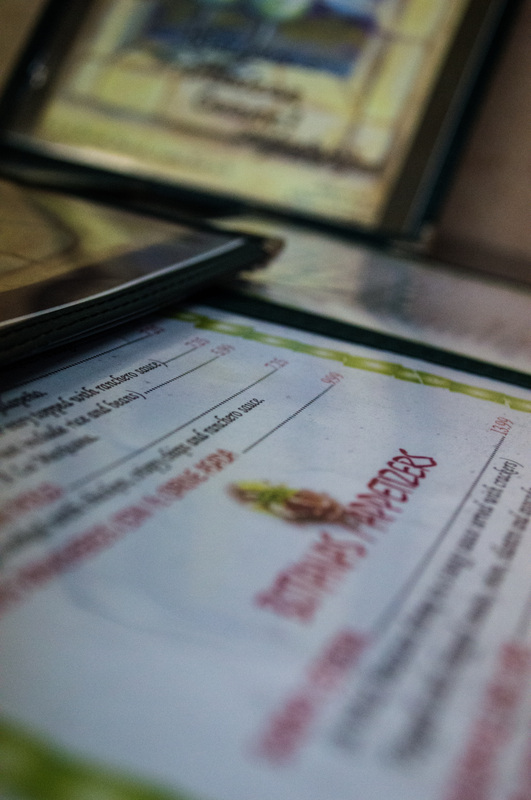 It's the freshness of the food and the quality of the service that keeps customers coming back for more. 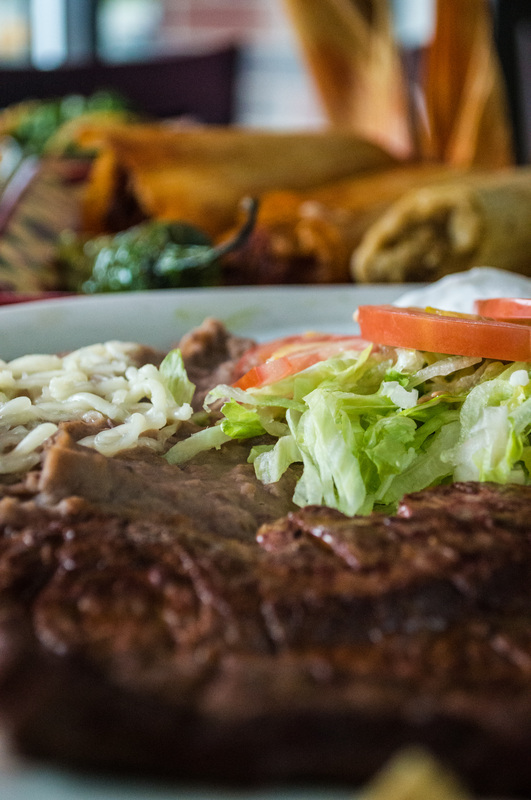 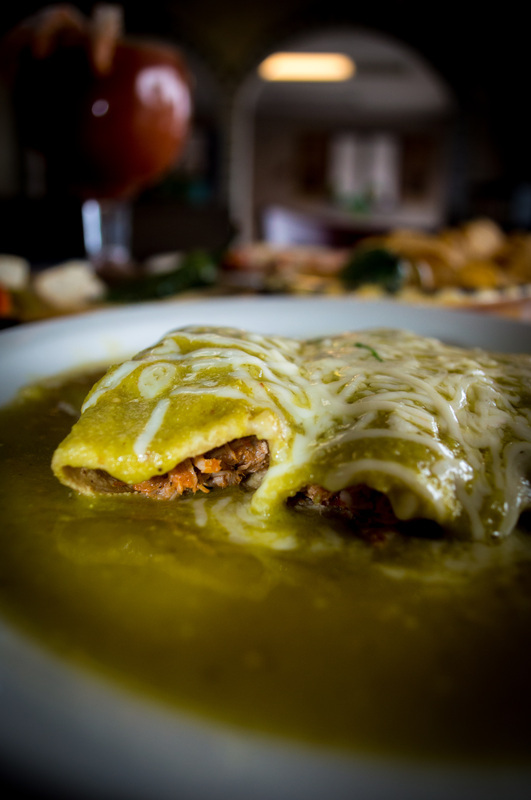 Tacos El Norte serves Authentic Mexican Breakfast, Lunch and Dinner any time of day. 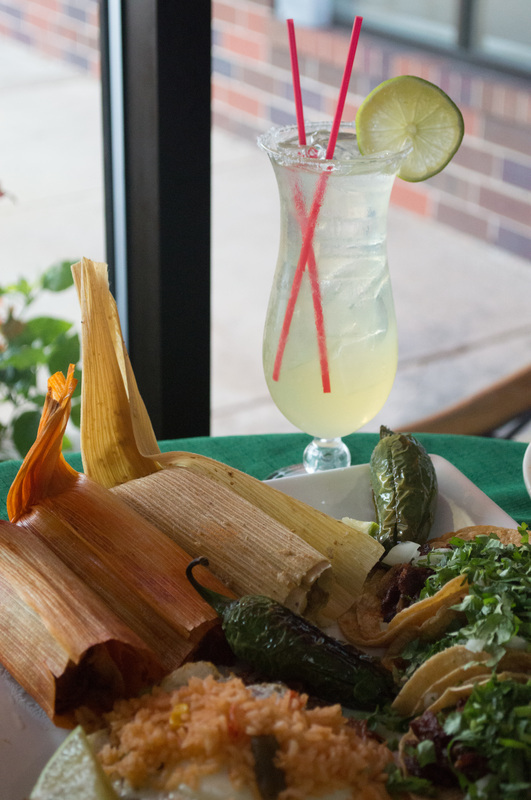 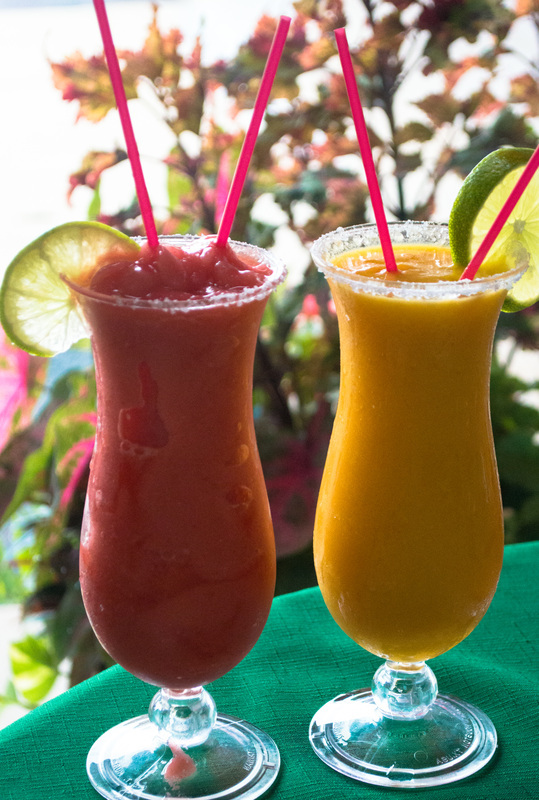 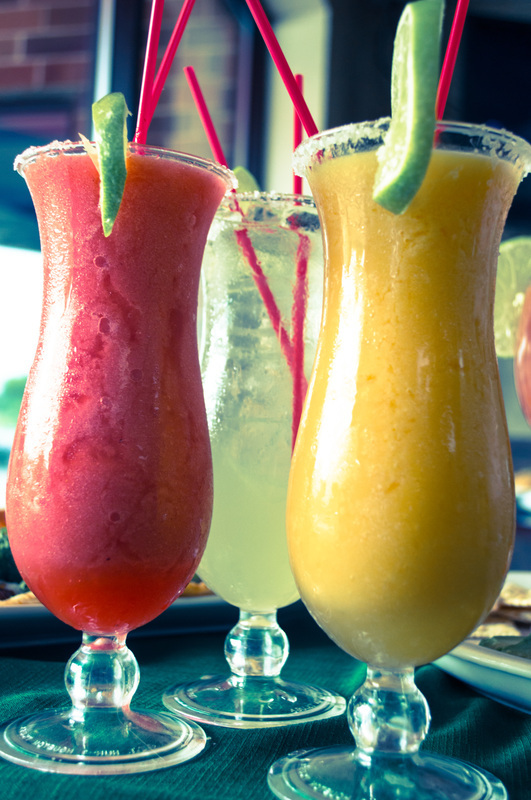 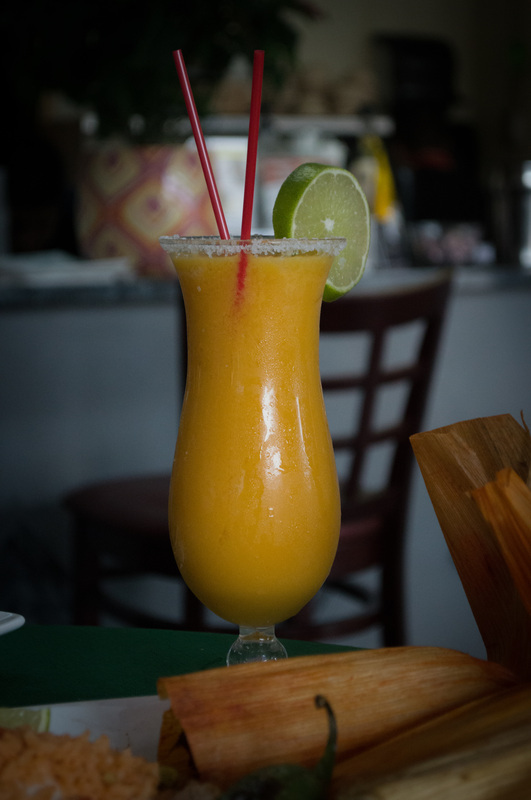 Stop by for their fantastic specials, to cater your next event, or enjoy a festive Margarita.